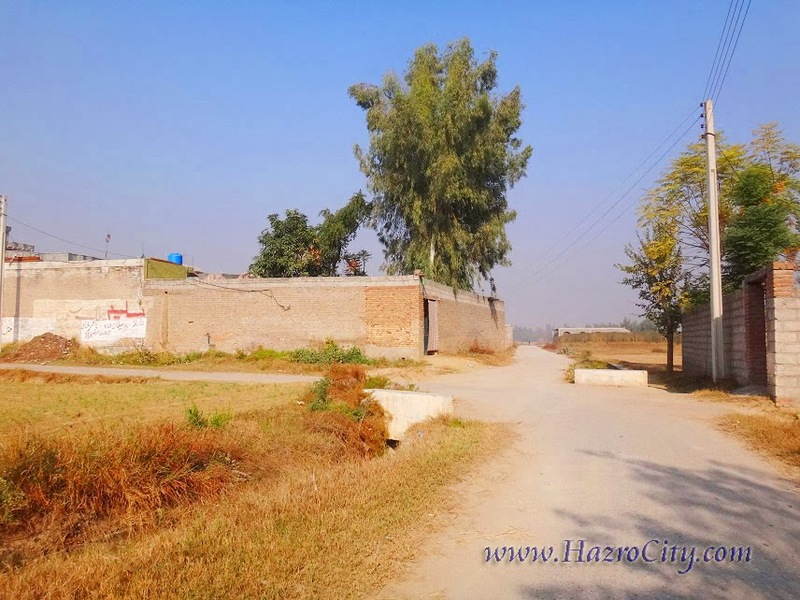 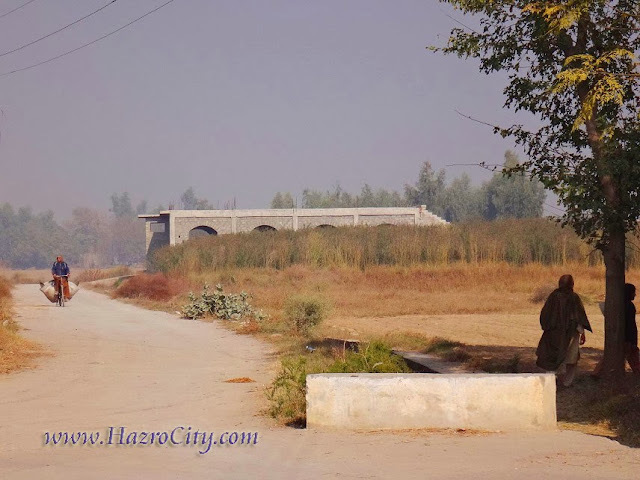 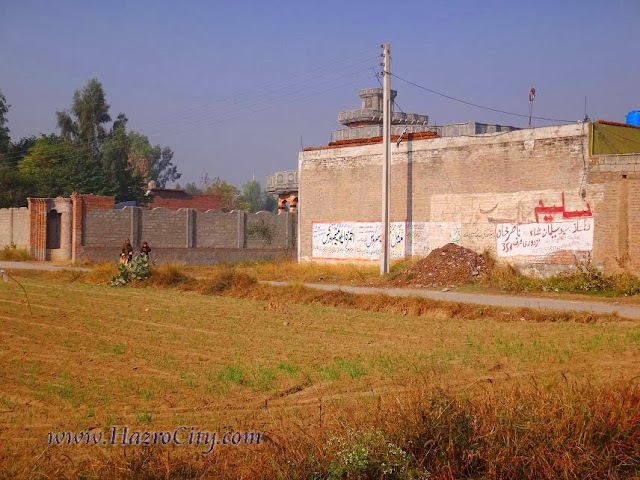 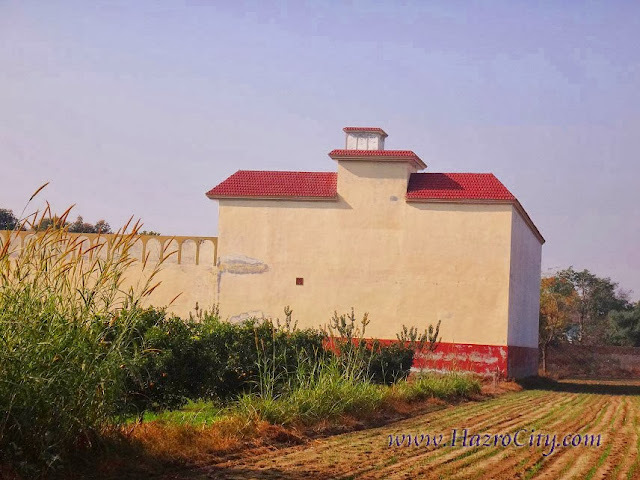 Hazro TV , Picture Of Chhachh ,Pics of Chhachies: Near to the dividing area of triangle villages Adalzai, Lakorhi and Salim Khan, located on the north of Hazro City. 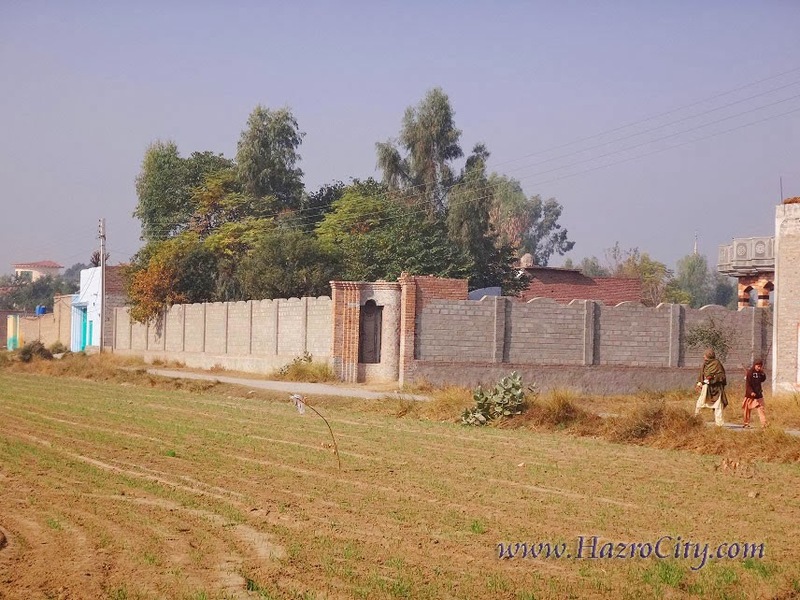 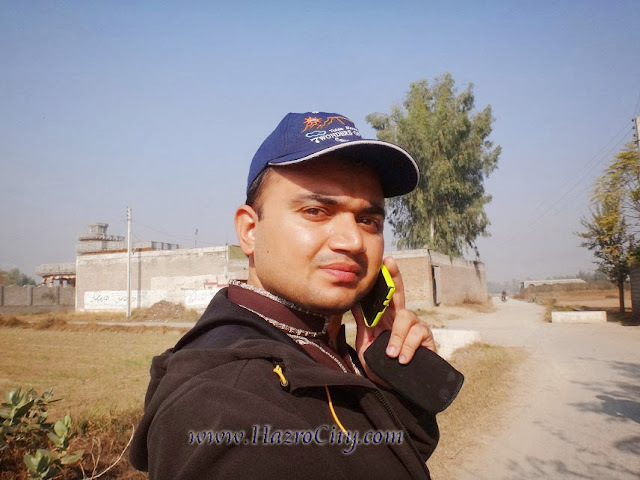 Near to the dividing area of triangle villages Adalzai, Lakorhi and Salim Khan, located on the north of Hazro City. 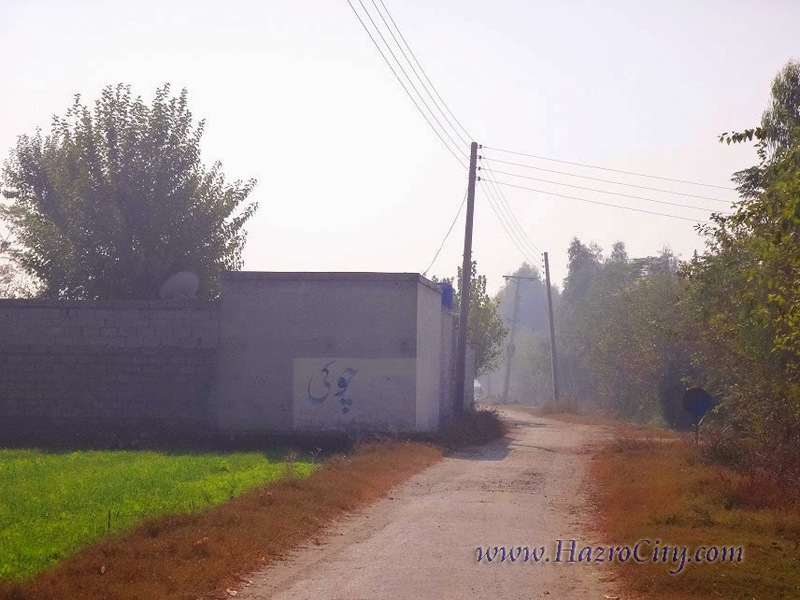 Some pictures were captured near to the dividing area of triangle villages Adalzai, Lakorhi and Salim Khan, located on the north of Hazro City. The condition of wheat crops can be seen clearly in the picture which is in the its initial stage and growing up. On other angle of pictures, for the safety and protection a small Police Post is also situated here which is functioning from last few years which helps against the criminal activities in its surrounding area. 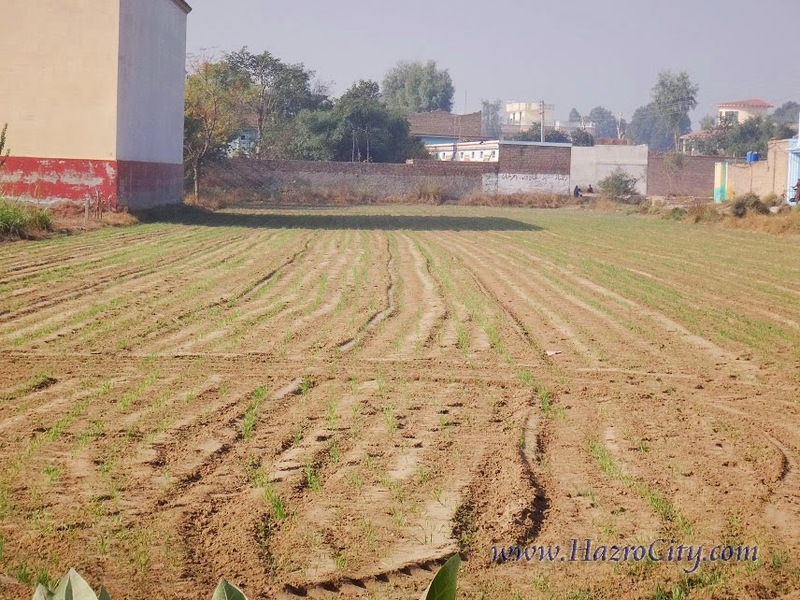 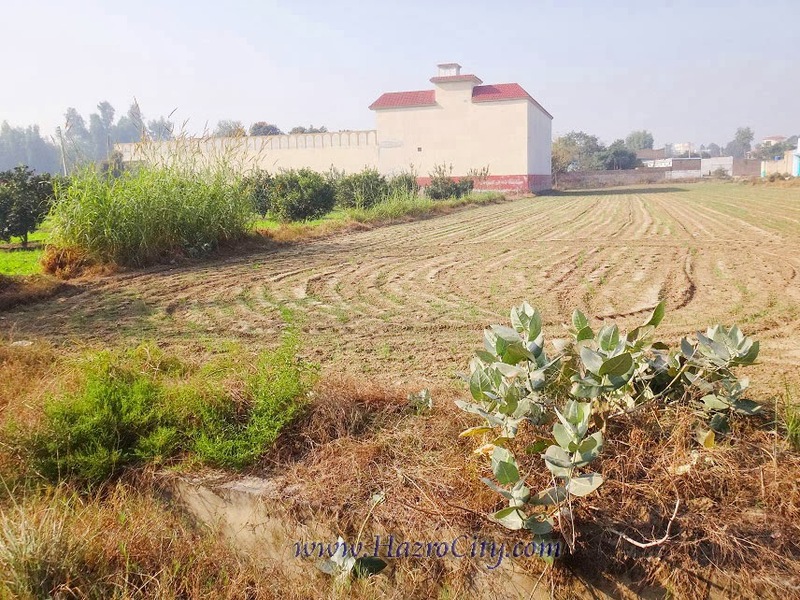 In upcoming ten years, this location will fulfill with new construction, therefore this place will be mixed up by these three villages like some of Chhachh villages already combined by constructions.